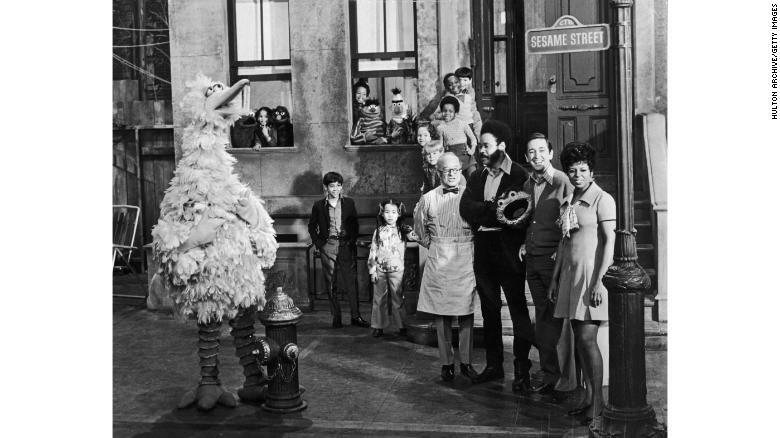 (CNN) When “Sesame Street” debuted in the late 1960s, Americans understood poverty to be one of the biggest challenges facing families, and public energy to fight poverty abounded in President Lyndon Johnson’s Great Society initiatives and Martin Luther King Jr.’s Poor People’s Campaign activism. 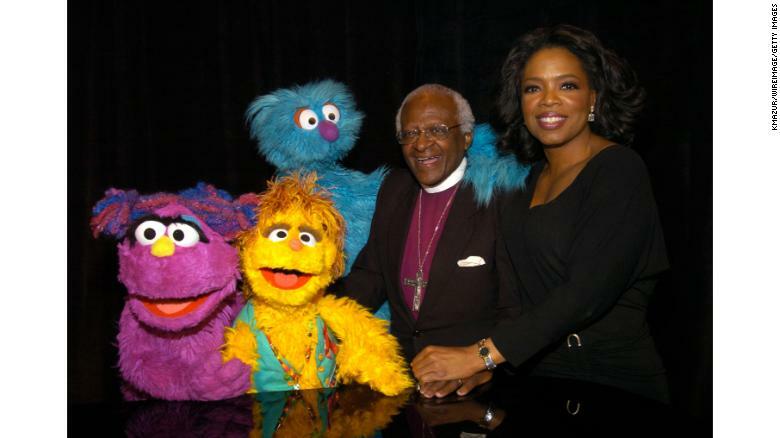 The founders of the nonprofit production company Children’s Television Workshop tapped into this energy and created “Sesame Street” with the intention that it could serve as a tool to fight poverty. Mr Lang is understood to favour more traditional teaching methods. Rumours abound about the breakup of her marriage. Theories abound about how the universe began. The streams and rivers abound in fish. The markets abound with imported goods. The coast here abounds with rare plants. If only we could tap into all that energy and creativity. Are you tapping into your staff’s full potential? Several other companies were already tapping into this market. Now “Sesame Street” is bringing forward a new storyline that fits squarely into that tradition. In America, an increasing number of young children are facing homelessness — and now, they will see that part of themselves on “Sesame Street.” Lily, a 7-year-old Muppet, joined the show in 2011; she and her family were originally described as food-insecure. Lily has joined Elmo, Rosita, and the gang in a series of resource videos and activities created to help preschoolers and their caregivers cope with the upheaval of homelessness. Several accusations have been brought forward. The various departments have not yet brought forward their spending plans. His writing did not fit into any traditional literary category. Their policies do not fit with the ideal of democratic government. You can’t fit all types of human behaviour into a clear pattern. We have to face these issues squarely and honestly. She refused to come down squarely on either side of the argument. Do you fancy coming out with the gang tonight? I went out with the usual gang from college on Friday night. Maya’s been going through a period of emotional upheaval. There have been massive upheavals in the telecommunications industry. The long garbage strike in 1970 caused much political upheaval. Viewers young and old have come to know “Sesame Street” as the kind of place that comes with you wherever you go, broadcast right into your living room, carried with you as a Big Bird doll or a copy of “The Monster at the End of This Book” or streamed onto your phone. “Sesame Street” is part of many of our homes, and characters like Big Bird, Grover and Cookie Monster are, for a number of us, among our oldest friends. The library has copies of all the national and local newspapers. We enclose a copy of our latest brochure, with our compliments. I’d really like a copy of the photograph – could you send me one? The program’s unprecedented broadcast run — it debuted in 1969 and its 50th season will air next year — has made it one of the most enduring institutions of American culture. As Lily shares her hopes and fears, and as her neighbors learn of her struggles and remind her of their love, they all demonstrate strategies for defining home not as a specific location but as the environment created by family and community. In the process, “Sesame Street” is providing support for those facing homelessness while equipping communities nationwide to offer greater friendship and understanding to young children enduring times of transition and dislocation of all kinds. The discussion of homelessness is an important continuation of the program’s founding mission to be an instrument of social education and a resource for children, their caregivers and their educators to overcome adversity. This situation is unprecedented in 21st-century life. He believed in the enduring power of love. We had to endure a nine-hour delay at the airport. She’s already had to endure three painful operations on her leg. We need to respect their beliefs, traditions, and social institutions. He owns a nationwide chain of restaurants. Snow has caused serious dislocation of/to train services. Let’s drink to the continuation of our business partnership. The continuation of the strike caused a lot of hardship. It’s just a continuation of the bigger river, but with a different name. It’s really just a continuation of the same street but called by a different name. We struggled on in the face of adversity. She was always cheerful in adversity. The road to happiness is paved with adversities. They received a grant to build and equip a new dental clinic. It’s going to cost $4 million to equip the hospital. All of our classrooms are equipped with computers. 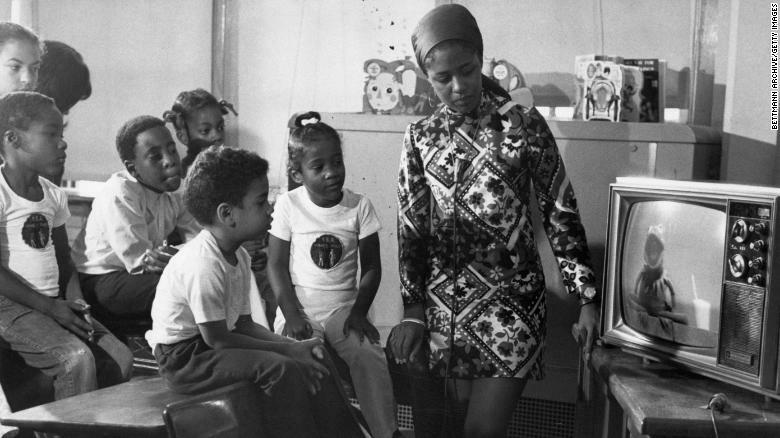 Their idea was that by offering universal preschool education through a medium that nearly all impoverished families could already access, and by creating a city setting and a pop culture-infused ambiance that specifically welcomed urban minority children and encouraged them to enjoy learning, they could help prime those children for success in school. Education, and the doors it opened, would eventually be those children’s ticket out of poverty. Research shows that “Sesame Street” has helped prepare children, especially boys and those living in disadvantaged areas, for school. Radio was the medium for family entertainment before television. The T-shirt has become a medium of advertising. Her paintings are infused with a natural strength. The pulling down of the Berlin Wall infused the world with optimism. The pub had a comfortable ambience. The city’s ambience, particularly on the waterfront, is changing quickly. Their teachers are getting those kids primed for the tests. I was well primed for the meeting and gave a very successful presentation. She had been well primed about what to say to the press. They have 50,000 men primed for battle. Throughout its run, “Sesame Street” has woven relatable messages about social challenges kids face into regular episodes alongside lessons on literacy, math and cooperation. People who grew up in the 1970s may remember musician Buffy Sainte-Marie helping Big Bird understand that adults’ attention to a new baby did not diminish their love for an older child. Those who watched in the 1980s learned about death when Big Bird came to terms with the passing of beloved storekeeper Mr. Hooper. Children of the 1990s saw teenagers Gina and Savion stand up for interracial friendships, and those who watched more recently saw Big Bird overcome the terrible feeling of being bullied. Grisham’s new novel weaves a tale of mystery and suspense. The biography is woven from the many accounts which exist of things she did. It’s a universally relatable song for any teenager approaching adulthood. One of the reasons for her success is that the characters in her books are so relatable. To tackle particularly delicate or frightening subjects, “Sesame Street” often created special initiatives and resources beyond its broadcast content. Before the age of the internet, these efforts included a bilingual radio campaign to promote vaccination, the distribution of 45 rpm records and Bert and Ernie hand puppets to aid local demonstrations of fire safety and disaster preparedness, a Sesame-style remodel of prison visiting rooms in Texas along with training nonviolent inmates in child development to make visiting an incarcerated parent less scary, and an extensive program to recruit a grassroots network of volunteer caregivers in cities from Boston to Los Angeles to use “Sesame Street” to infuse education into daycare. Few people live beyond the age of a hundred. Tonight’s performance has been cancelled due to circumstances beyond our control (= events that we are unable to deal with). We cannot allow the work to continue beyond the end of the year. I’ve got nothing to tell you beyond (= in addition to) what I told you earlier. Our knowledge does not extend much beyond these few facts. The army is in a state of preparedness for war. We‘ve completely remodelled the kitchen. Women make up about 6 percent of all inmates in the U.S.
Two inmates managed to escape during the riot. The inmates were living in terrible conditions. We were incarcerated in that broken elevator for four hours. The governor announced his plan to incarcerate repeat offenders. These individuals are using grassroots activism and community action to protect America’s environment. 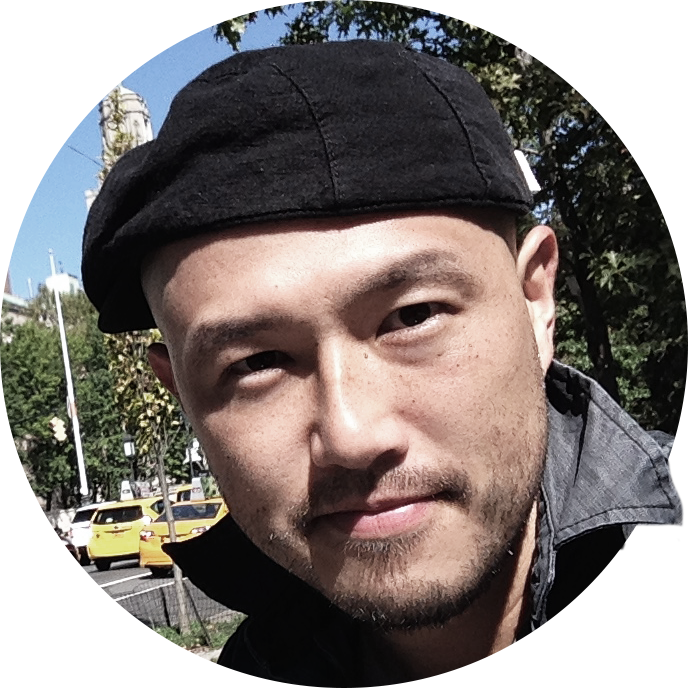 The campaign grew from a one-man crusade into a nationwide grassroots movement. A whole branch of the Workshop, initially called “Utilization,” then “Community Education Services,” and more recently reborn as the “Social Impact & Philanthropy” division, focuses on helping parents and educators use the television show and these other materials to support their own efforts to help children grow. 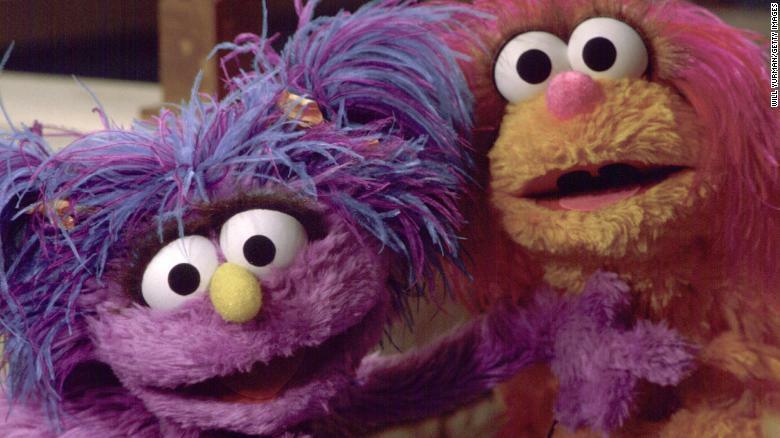 The initiative on coping with homelessness joins Sesame Workshop’s more recent endeavors to provide free streaming video and downloadable print resources, available online, for families dealing with military deployment, an incarcerated parent and food insecurity, among other challenges. The initiative on homelessness supports families’ attempts to foster the stability and continuity children need to succeed intellectually. It also dovetails with Sesame Workshop’s major new project to create educational resources for uprooted children worldwide: its collaboration with the International Rescue Committee to use media to reach Syrian and Rohingya refugees in what will be the largest early childhood education intervention in the history of humanitarian aid. I’m trying to foster an interest in classical music in my children. This approach will foster an understanding of environmental issues. Would you consider fostering (a child)? Writing is a very different endeavor than teaching. The business was built up largely through the endeavours of his mother. She’s hoping to find a job which is more demanding intellectually. It’s fun and it’s intellectually stimulating (= encourages you to think at a high level). Looking after a baby at home all day is nice but it doesn’t provide much intellectual stimulation. Though not intellectual, my mother was highly intelligent. Their results dovetail nicely with ours. We tried to dovetail our plans with theirs. 50,000 refugees had been uprooted and were seeking shelter elsewhere. Don was unwilling to uproot from his home in California. The intervention by UN troops prevented fighting from breaking out. Women’s groups are concerned about the high levels of medical intervention during childbirth. For 50 years, “Sesame Street” has used media to create a community defined not by a physical location but by beloved characters on screen and the public service efforts of its staff in supporting educators and families face a variety of challenges. The program has undoubtedly aided many children over the years, but despite the nation’s mid=century optimism that we were close to eradicating such hardship among our citizens, poverty remains a widespread problem in 2018. A new vaccine eradicated polio.